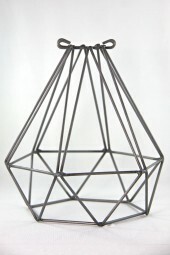 Here at Empirical Style we are able to offer a range of cages to fit most pendant lights on the market. We have been able to design and make the diamond series ourselves which as you can see comes in 3 styles and is designed to clip onto most lampholders and if needed use screws to tighten. 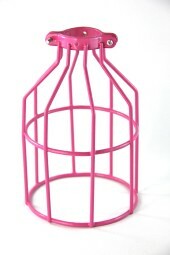 Please contact us if you have any questions…..
Light Bulb Cage- Pear Shape. 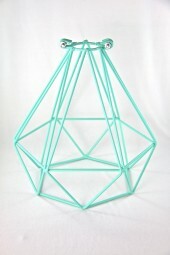 Customised Colour. 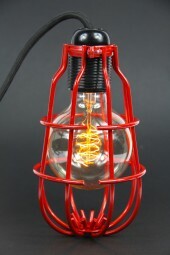 Light Bulb Cage. 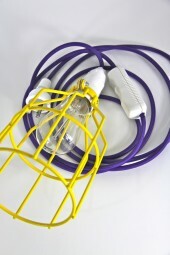 Customised colour.